Rare the house is complete today without houseplants. They beautify our home, bring harmony and vibrant diversity in our lives, help to escape from the hustle and bustle of the bad weather and sad mood. A little bit of love and patience - and our house is filled with the vivid colours of summer or the rich green of the tropics. However, that all happened exactly, it is necessary to know the basic rules of planting and growing houseplants. Start with a purchase of flower pot. Its size should match the shape and size of the selected flower. Note that the pivotal root system, some plants require a narrow and deep containers, and surface mackova root system – shallow and wide. Flower pots – the best option for ampelnye plants. Look through special literature, consult with a shop assistant flower shop. The main thing that you knew well what kind of flowers you want to have at home and pre-determined place for them (on the windowsill, on the floor, on the wall, racks, shelves, etc.). If you want your pots were original and unique, buy simple unglazed pots and paint them yourself, paint, decorate with appliqués of beads, buttons, ribbons, fruit seeds and pits. Fantasize. Prepare the soil. In flower shops today are selling ready-mix for almost all types of flowers. Unlike your home-made land purchased in a specialty store was industrial processing, thanks to which guarantees the absence of debris and pollutants, animal excreta, insect larvae and weed seeds. Moreover, in these mixtures there is a whole set of essential nutrients (macro and micronutrients), so planted flowers in them for a long time do not require feeding. Arrange on the bottom of the pot for good drainage of expanded clay, gravel or river/sea lepeshkov. Fill the earth, moisten the soil, make a deepening in the middle and plant the flower ispurchased in a shop at the market or donated by friends, colleagues, relatives (maybe you rooted from cuttings or sprigs of your favorite plants). Can decorate the area around your flower, sprinkle on the soil surface colored drainage or putting beautiful stones. Water your planting in accordance with the shape of a flower. About the features irrigation read in the literature or locate information on the Internet or consult a specialist. Find out does your plant the humidity and if so, buy a humidifier or a sprayer (spray bottle) and don't forget to spray the flower. 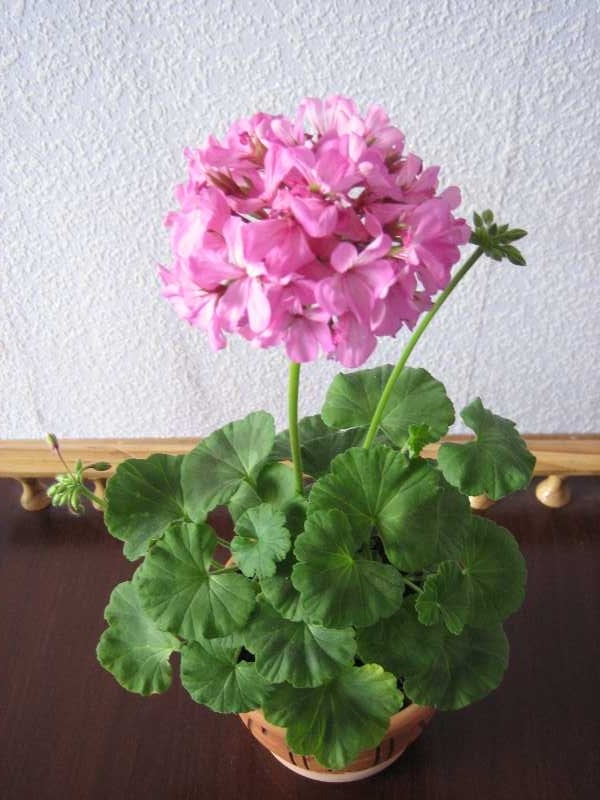 If flower has large leaves, wipe them with a damp soft sponge. If desired, you can decorate an indoor plant with the help of accessories, which are sold in any flower shop. It can be a small Paradise birds, ladybugs, gnomes, elves, etc. that you can cling to the edge of the pot on the leaves of the plant, or just stick in the ground. The purpose of certain decorative ceramic figurines is not just to decorate the flower, but also to carry out drip irrigation.